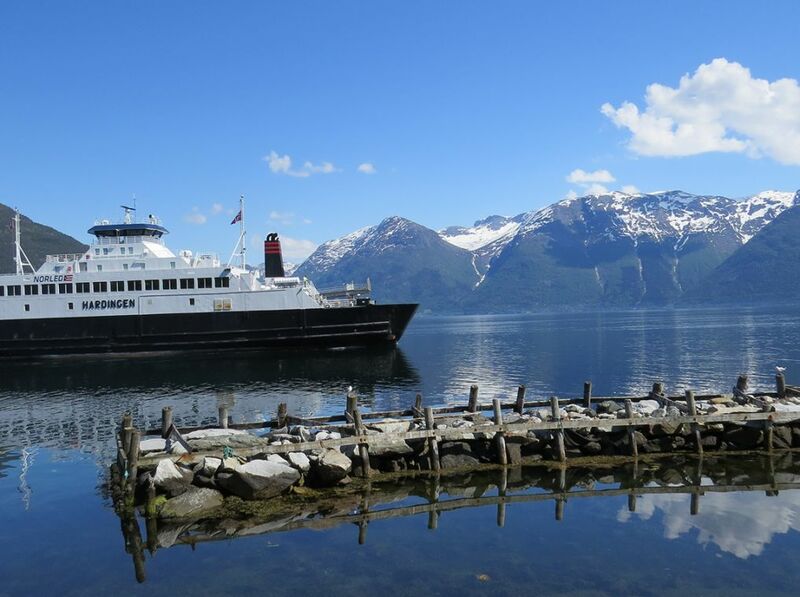 Pristine and stunningly beautiful, this is nature at its unadulterated best, with ancient Viking settlements, cascading waterfalls, soaring fells and magnificent glaciers. 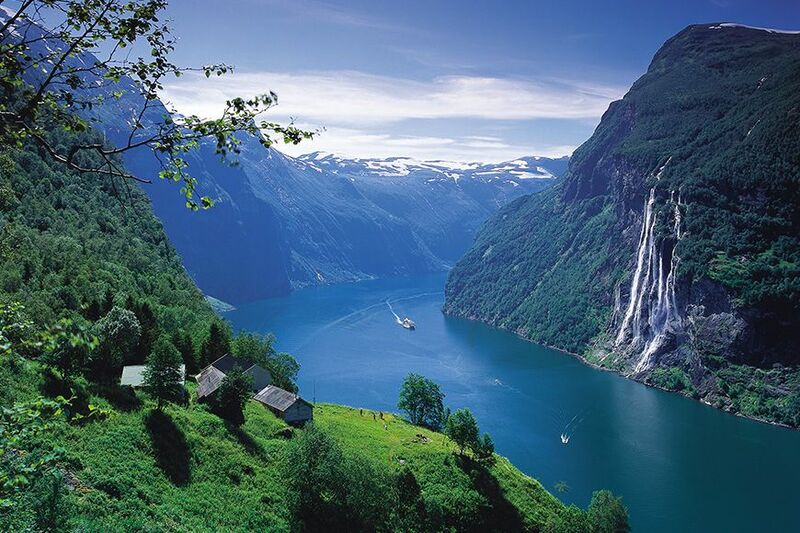 The fjords of Western Norway offer some of the most breathtaking backdrops for a holiday anywhere on earth. 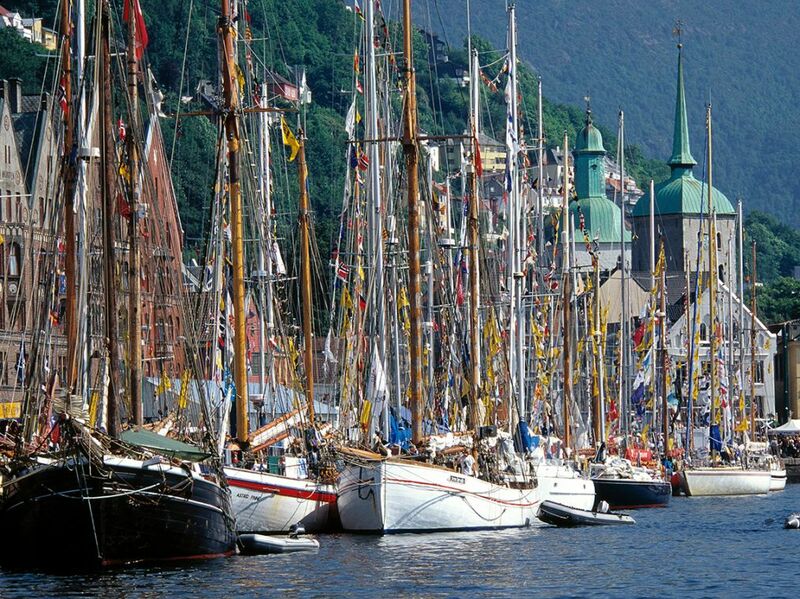 We begin our journey in the Hanseatic town of Bergen and attend a concert of the Bergen International Festival. Sailing deep into Hardanger Fjord, we base ourselves in the hamlet of Utne for walking in this spectacularly beautiful area. Staying in three special historic hotels, our trip is accompanied by ‘New Nordic’ cuisine, based on the freshest of seasonal Scandinavian ingredients. 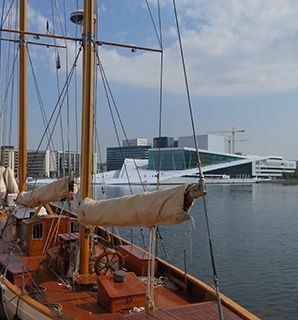 We embark on one of the great rail journeys, travelling across the roof of Norway to Oslo, where we explore museums and galleries before attending a performance of Rossini’s opera ‘La Cenerentola’ at the acclaimed Oslo Opera. 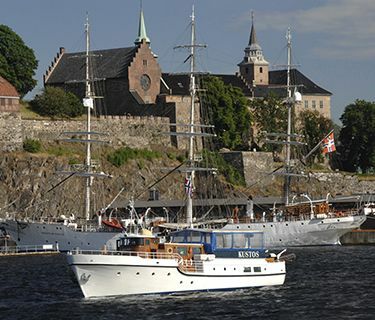 If you are looking for more flexible tour arrangements in Norway, why not check out offers from our colleagues at Baltic Travel Company on https://www.baltictravelcompany.com/norway-holidays/. 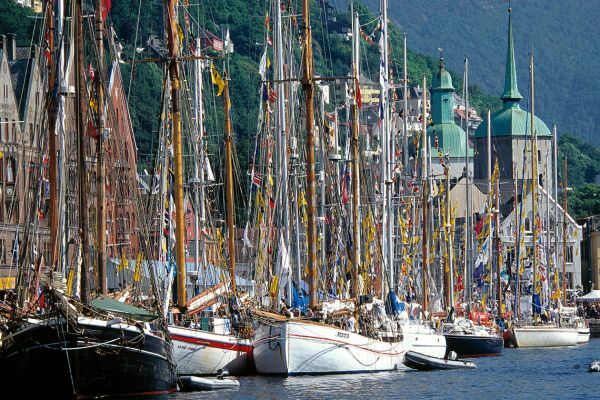 After meeting at Bergen airport in the early afternoon, a short private transfer takes us to the waterfront of Old Bryggen, where we check into our 4-star hotel, a beautifully converted 15th century Hanseatic merchant’s house. 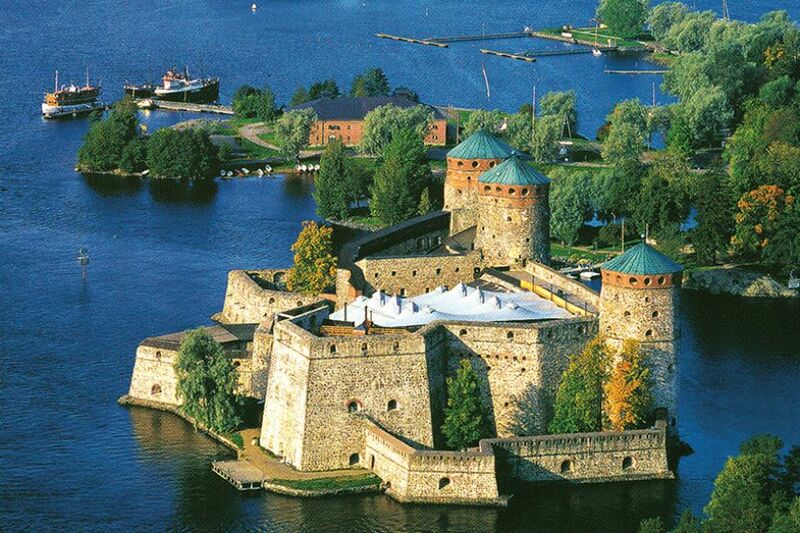 We have an introductory walk around the historic wooden harbour district, founded by King Olav The Peaceful in 1070. Dinner tonight is in a famous local fish restaurant. 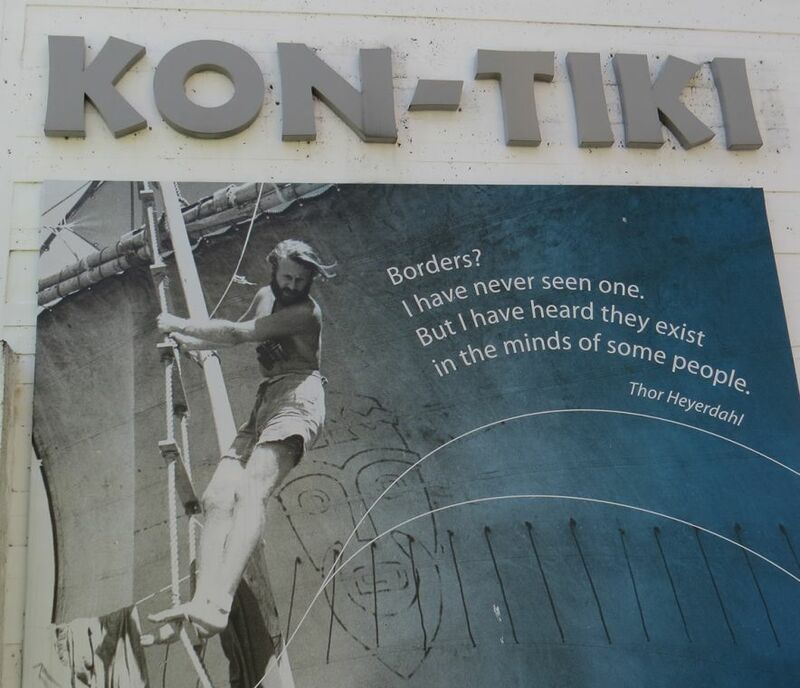 Strolling along wharves backed by picturesque old timber and stone buildings, we reach the Hanseatic Museum. This well-preserved early 18th century wooden house tells the fascinating tale of how German merchants lived and worked for more than two centuries, trading in stockfish and grain. 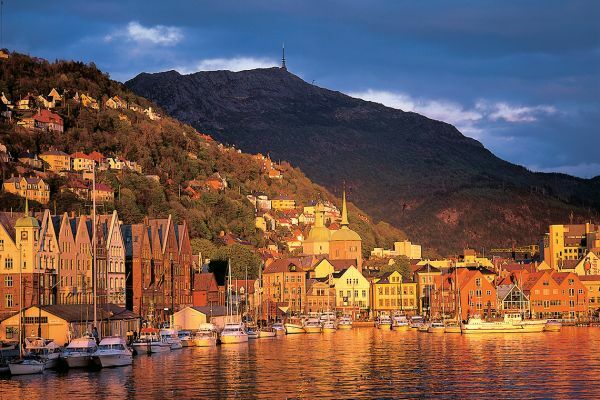 We visit Bergen’s oldest church, the 12th century Romanesque-Gothic Mariakirken. The centuries old yet still bustling fish market provides the perfect setting for an impromptu fish lunch. We travel by coach outside Bergen to Norwegian composer Edvard Grieg’s home and now museum, Troldhaugen. 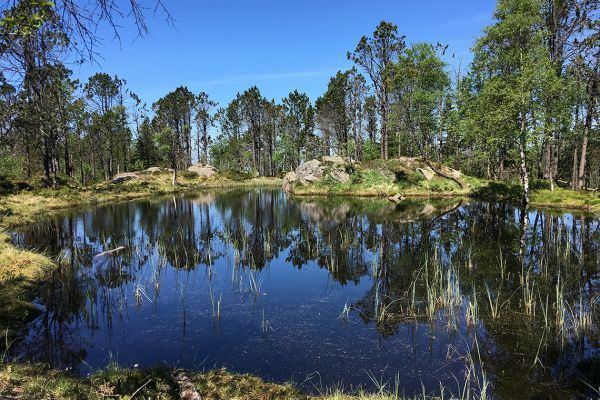 We visit the villa, the museum and the small hut where Grieg retreated to compose and hear a piano recital of Grieg’s music. 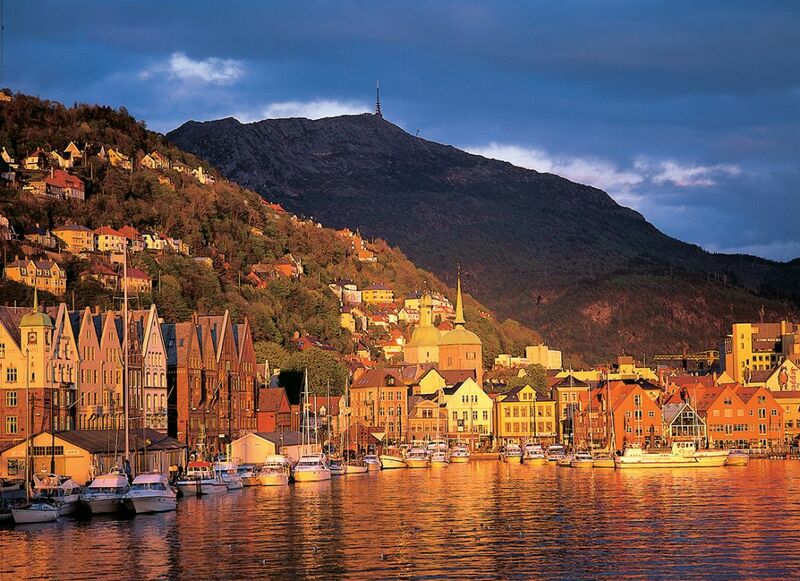 In the 19th century, Bergen was Europe’s largest wooden city, with busy, steep and densely built-up streets, squares and alleyways giving it a unique character. Visiting Old Bergen, a reconstructed town of around 50 wooden houses, gives us an idyllic reminder of Bergen at this time. After lunch, the historic Floibanen Funicular carries us 300 metres above the city, revealing spectacular views of the fjords and city below. From here, a gentle 2-hour hike takes us past several small lakes and through stands of Arctic birch to a viewpoint over the fjords. After an early dinner, we attend a concert of the Bergen International Festival (programme to be confirmed) in the beautiful setting of the 13th century Håkonshallen, built for the wedding and coronation of King Magnus Lagabøte in 1261. 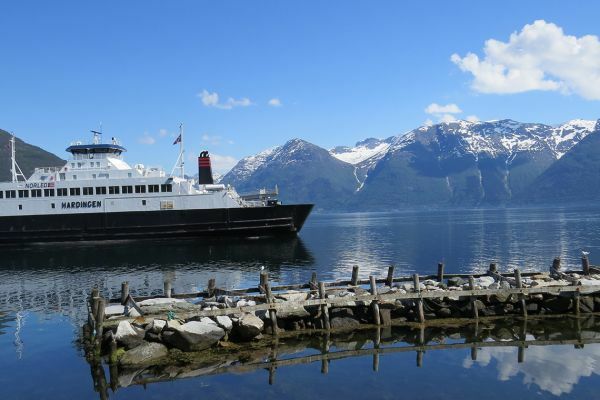 An early departure takes us on a 90-minute drive through the mountains to Nordheimsund on the famous Hardanger Fjord. 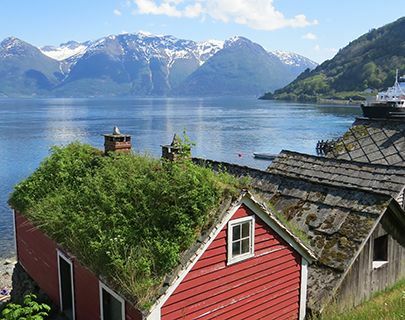 We catch the post boat and sail for an hour up the Fjord, disembarking at the tiny hamlet of Utne. Our home for the next two nights is Norway’s oldest hotel, operating since 1722 and a member, naturally, of the ‘Historic Hotels of Norway’. After a light lunch, we set off on a walk with wonderful views over the Sørfjord. 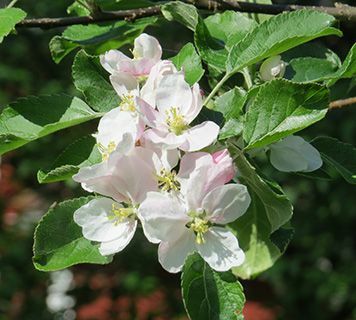 Passing through apple orchards, for which the region is famous, our stroll ends at the Hardanger Folk Museum, complete with old farm buildings, displays of folk costumes and fine examples of the traditional Hardanger fiddle, the instrument so loved by Edvard Grieg. Dinner tonight is in the excellent hotel restaurant, decorated with painted wooden furniture. A boat takes us into the narrow Sørfjord, dominated by the Folgefonna glacier to the south. We disembark at the small settlement of Kinsarvik, once a Viking marketplace. 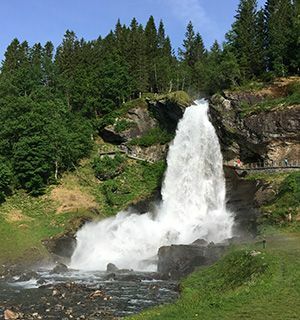 Setting off on foot, we walk gradually up the forested Husedalen Valley, following a riverside path and accompanied by birdsong and the roar of the waters. 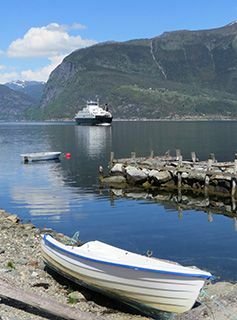 We enjoy a local lunch, then return by ferry to our charming hotel in Utne. We discover the region’s cider making heritage at a formal tasting before dinner. Crossing the unforgettable Hardanger fjord for the final time by ferry, private transport takes us on a scenic drive to board the famous Flåm railway line, which in forty breathtaking minutes winds its way past waterfalls, over bridges and across gorges - one of the world’s most spectacular rail journeys. From Myrdal at over 2,800 feet, we travel ‘Across the Roof of Norway’ on the Bergens Banen train to Oslo, arriving in the early evening. A private transfer brings us to our 4-star historic hotel, ideally situated in the centre. 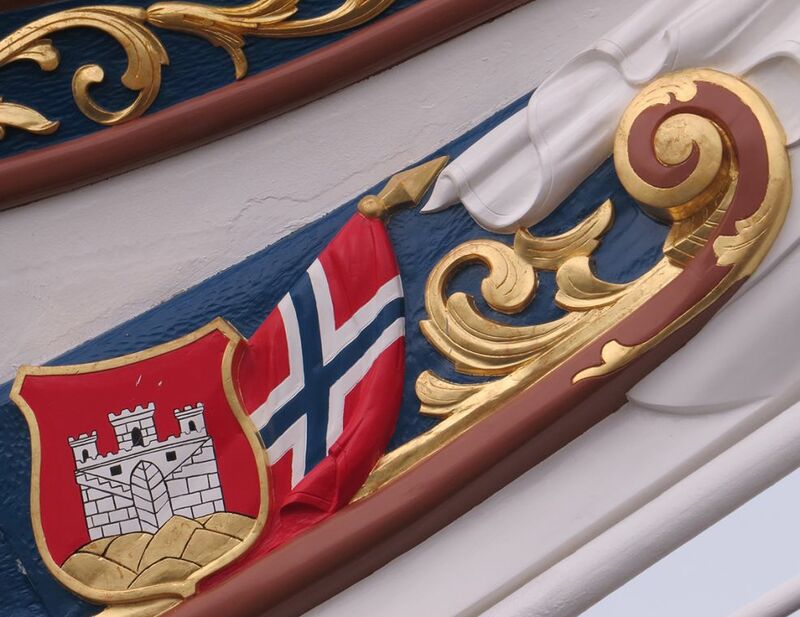 The day begins with a ferry ride across Oslo harbour to visit the fascinating Viking Ships Museum. We walk, via a coffee stop, to the Ibsen Museum for a guided tour of his atmospheric home, then stroll past the Royal Palace to lunch and a visit to the National Gallery, with paintings by Munch, Van Eyck and Gauguin. Dinner is in the strikingly designed new Opera House, with wonderful harbour views, after the highlight of the evening, a performance of Rossini’s opera ‘La Cenerentola’. 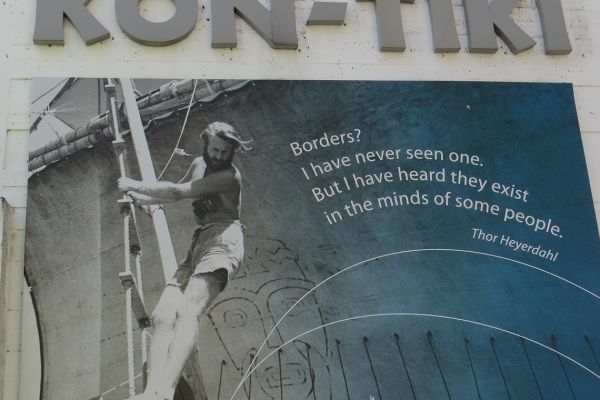 The morning is free for exploring Oslo, perhaps visiting the 17th century Cathedral or taking a ferry to visit the Norwegian Folk Museum or the special museums dedicated to Thor Heyerdahl’s raft, Kon Tiki, and Roald Amundsen’s ship Fram, which took him to the South Pole in 1912. Our visit to Norway concludes with an afternoon transfer to Oslo airport. Please note that the single room supplement is imposed by the hotels and not by Kudu Travel. If you are willing to share, but no other suitable guest books on the trip, we regret that the supplement will be payable. 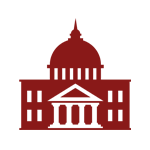 We shall endeavour to obtain double rooms for single occupancy whenever possible. 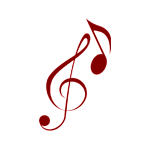 Kudu Travel reserves a block of seats for each performance, approximately 1 year in advance, and unsold seats will eventually be released. Visitors from the EU, US, Canada, Australia and New Zealand currently require a valid passport, but not a visa, for entry to Norway. If you are a national of any other country, please check visa regulations with your nearest Embassy of Norway. 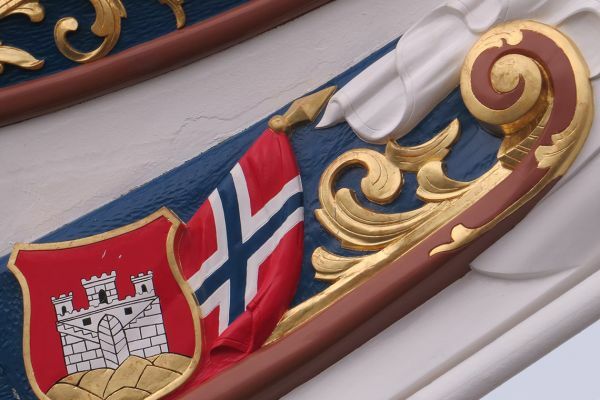 At present, there are no specific and compulsory health requirements for entry to Norway. You may wish to check the advice given to travellers by the Department of Health and the FCO. 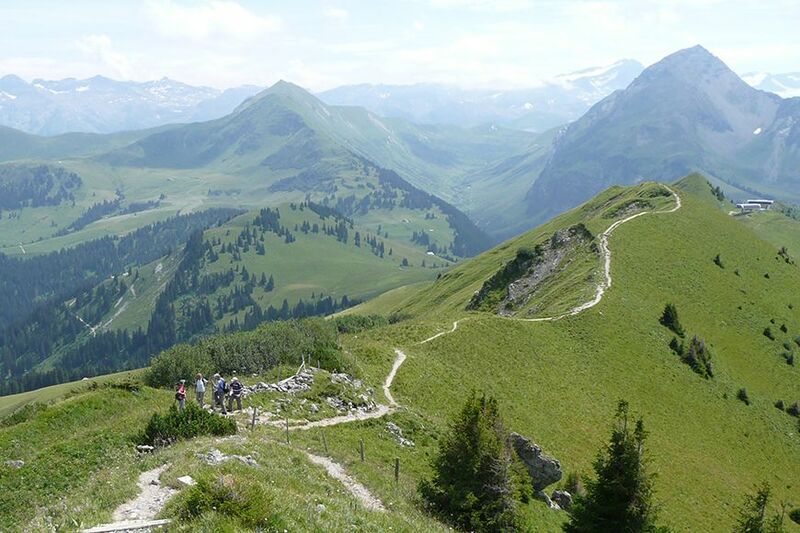 3 country walking days, 2 – 3 hours daily on good paths, though can be muddy or stony underfoot. Town walking days have cobblestones and uneven pavements, plus steps on and off trains, trams and boats. Comfortable waterproof footwear, preferably with ankle support, is essential. 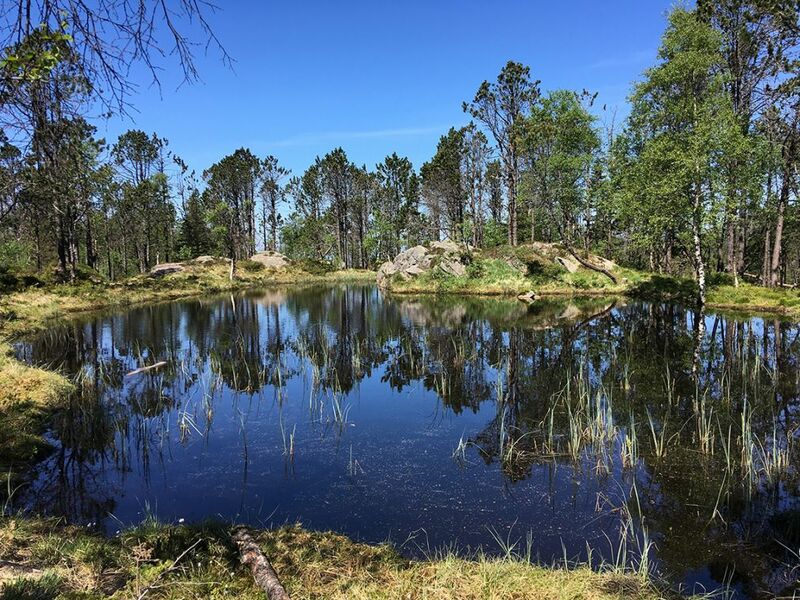 The weather in Norway in late May is normally pleasant, with temperatures ranging between 14° and 18°C during the day.